These fun designs are based on the periodic table of elements. Each word has been spelled in elements from the periodic table. We have hobbies, occupations, places and other funny words made out of elements. Lots of great t-shirts and gift ideas here for science teachers and chemistry enthusiasts. 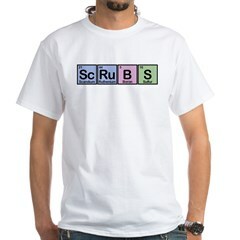 T-shirts with a twist of chemistry!